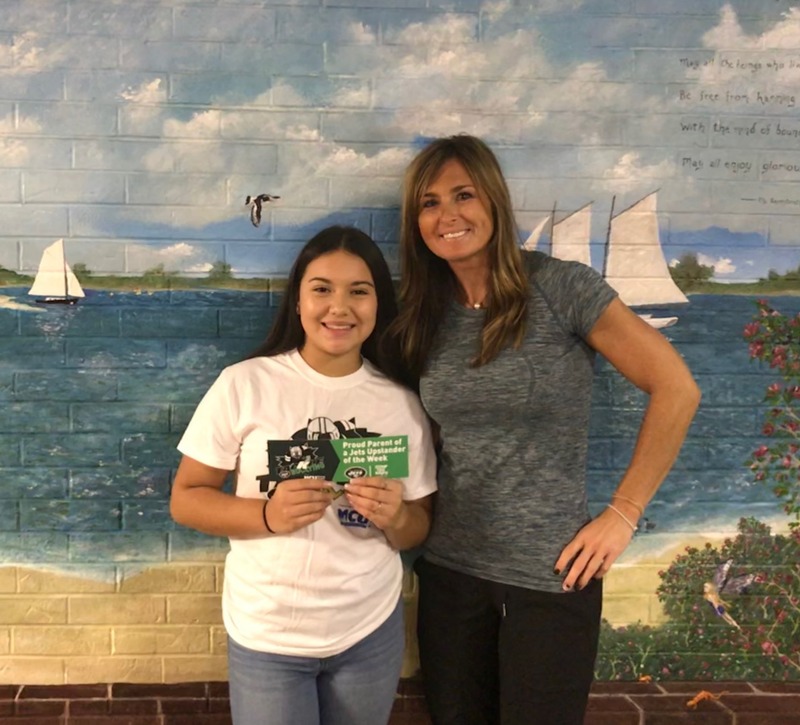 The Jets Upstander of the Week program recognizes students who have made a positive impact by standing up to prevent bullying in our school. 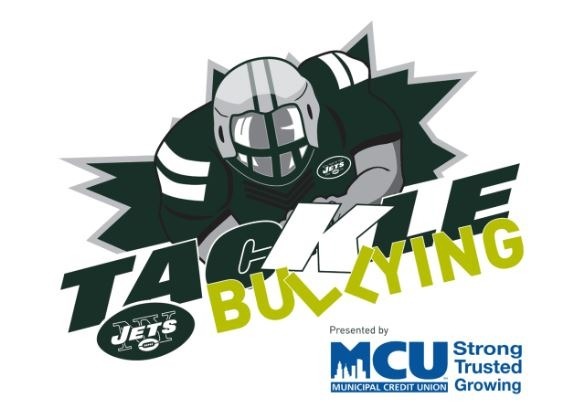 This program is a collaboration with the New York Jets along with Stomp Out Bullying, a leading national anti-bullying organization for kids and teens. Join us in saluting these students for being outstanding role models within our school community!